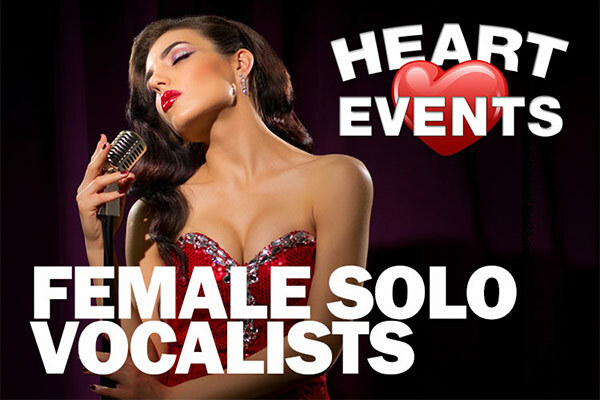 Heart Events is proud to present a dynamic collection of top performing female solo vocalists. 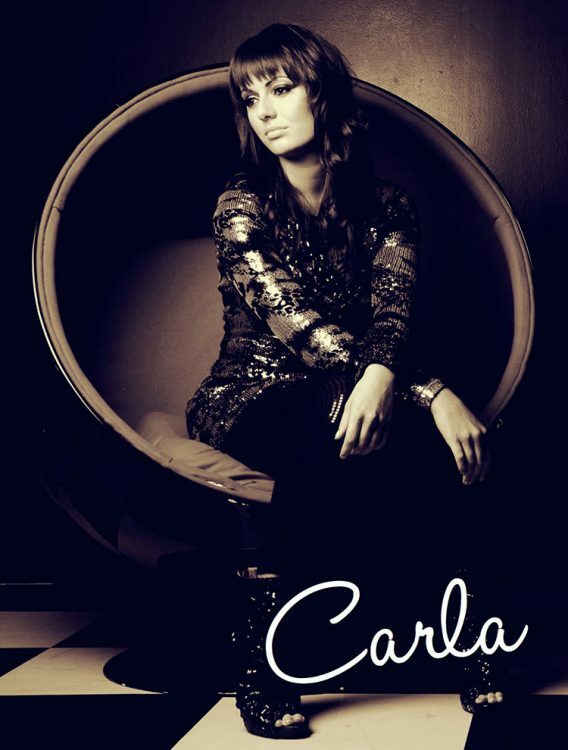 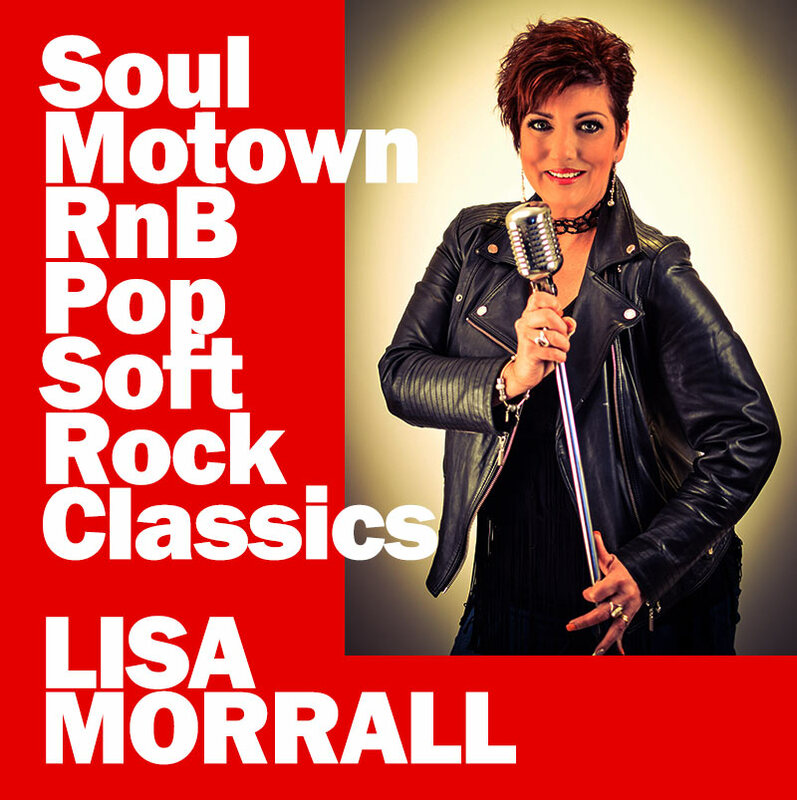 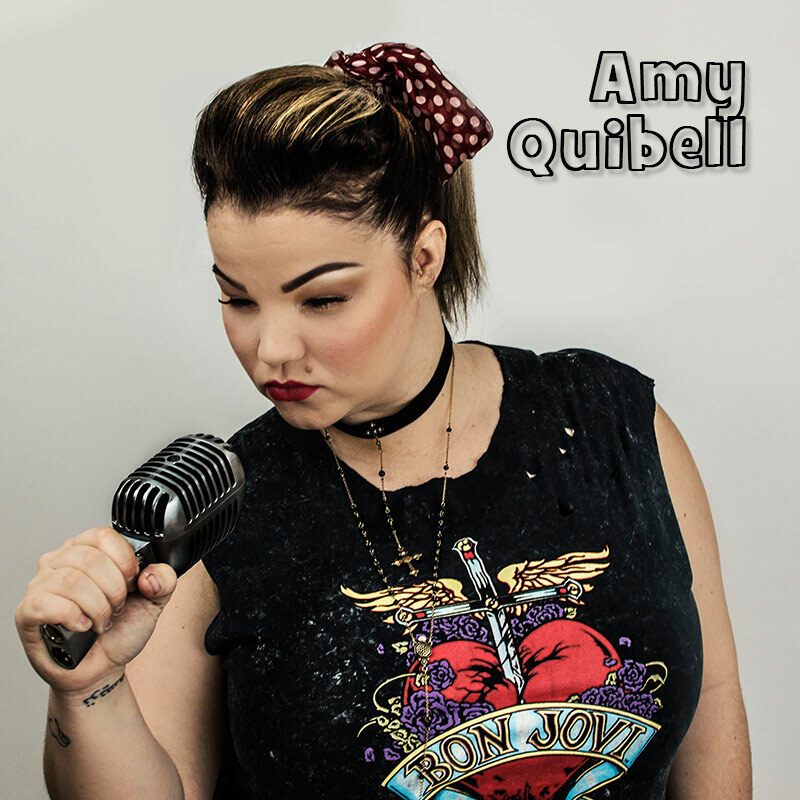 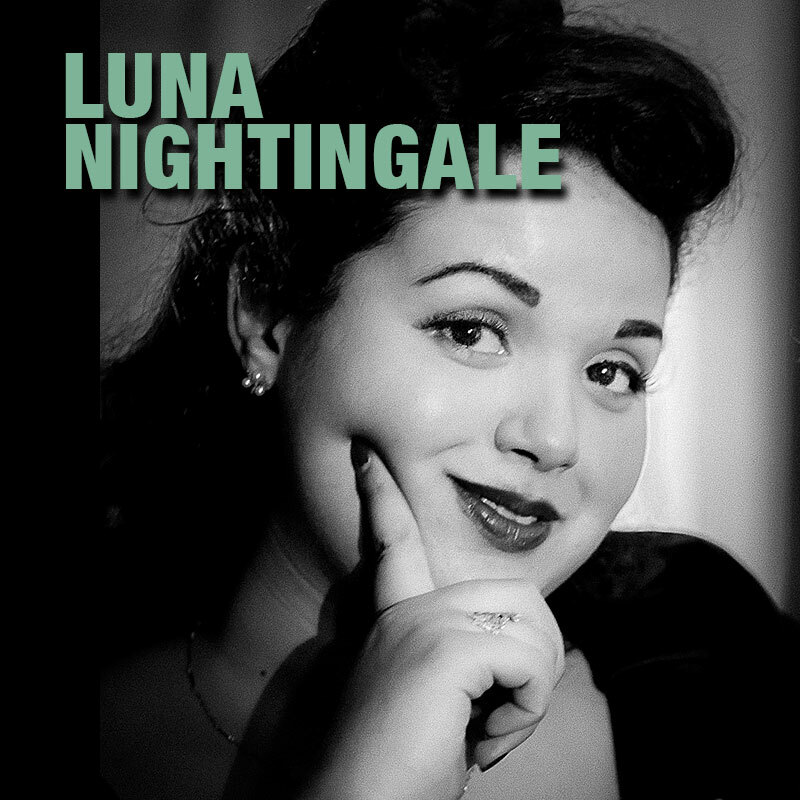 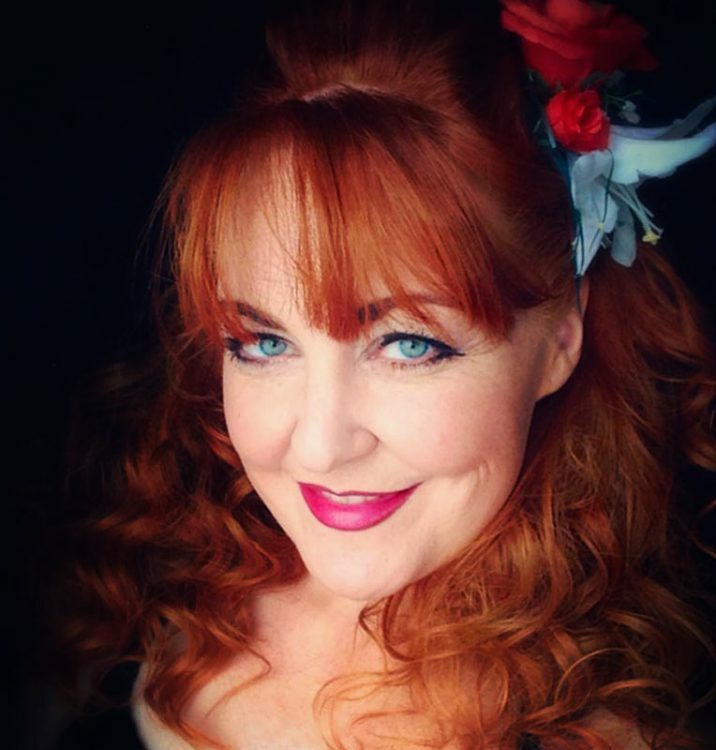 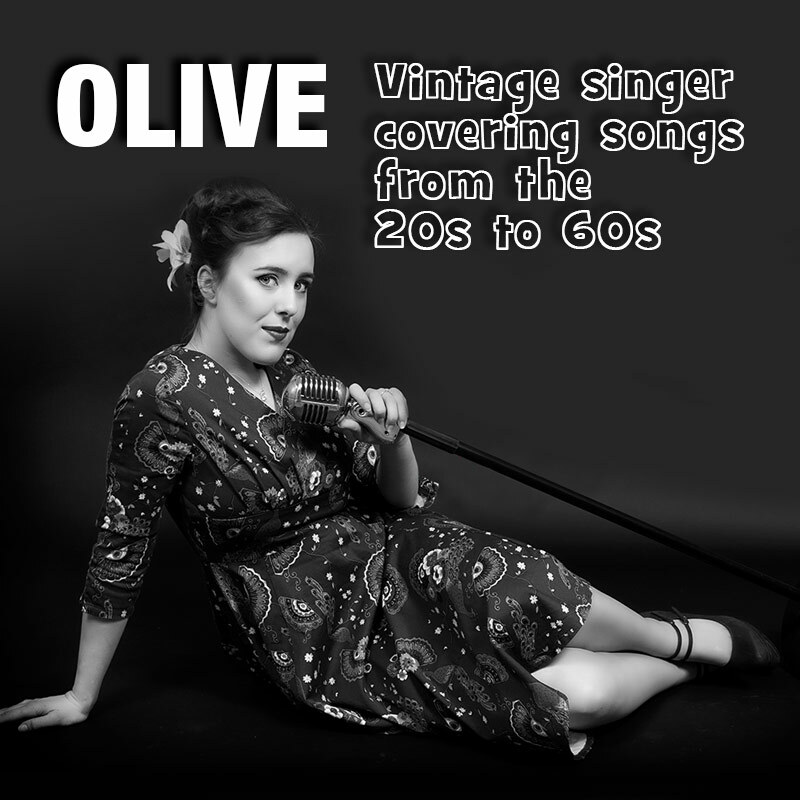 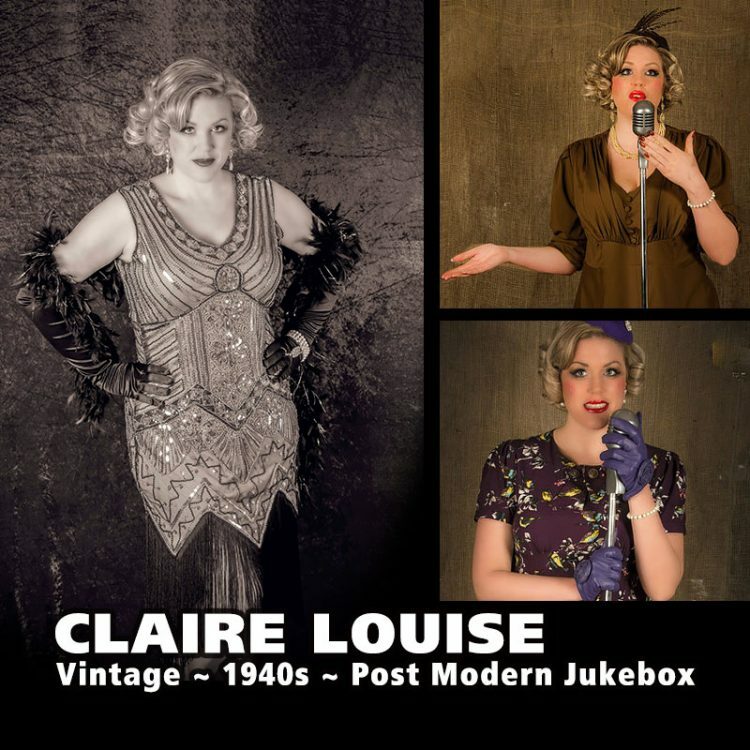 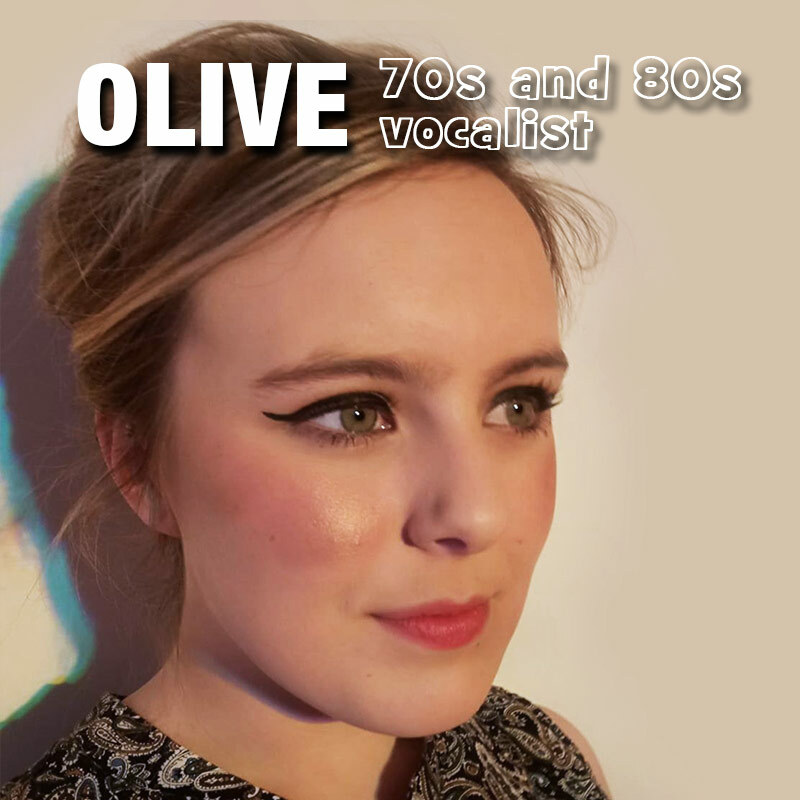 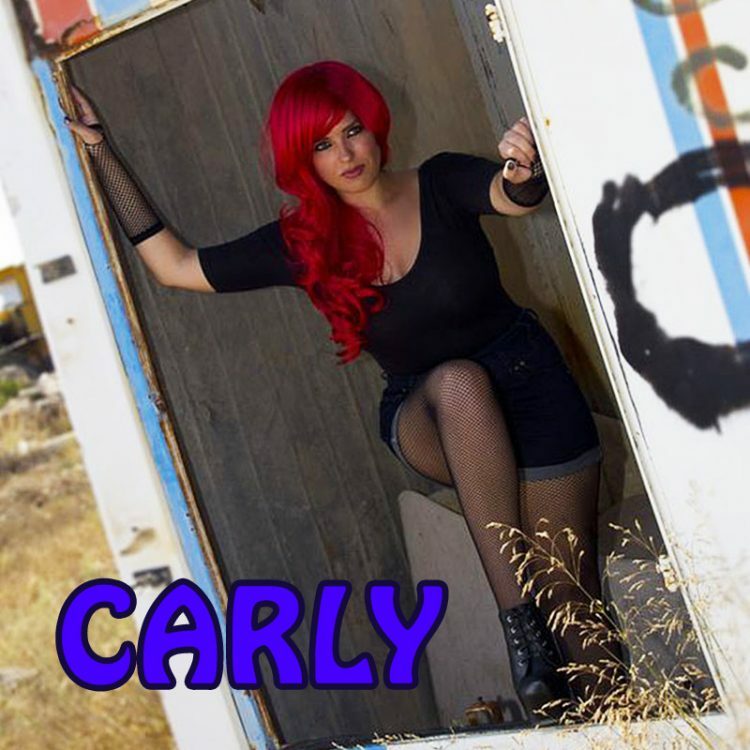 We have female solo vocalists covering a wide selection of genres from the nostalgic 40s right up to the latest chart topping hits. Our female solo vocalists are always in great demand so please book early to avoid disappointment. 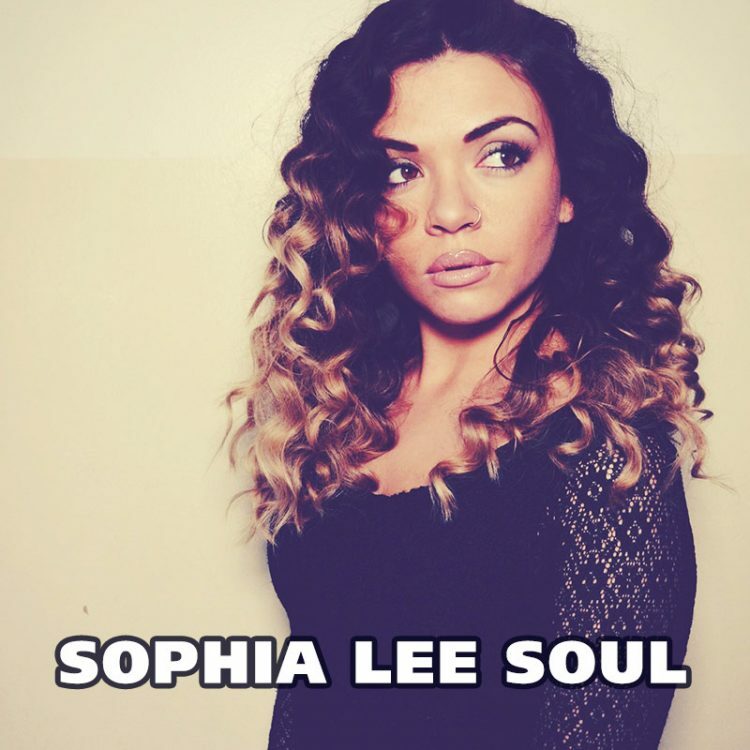 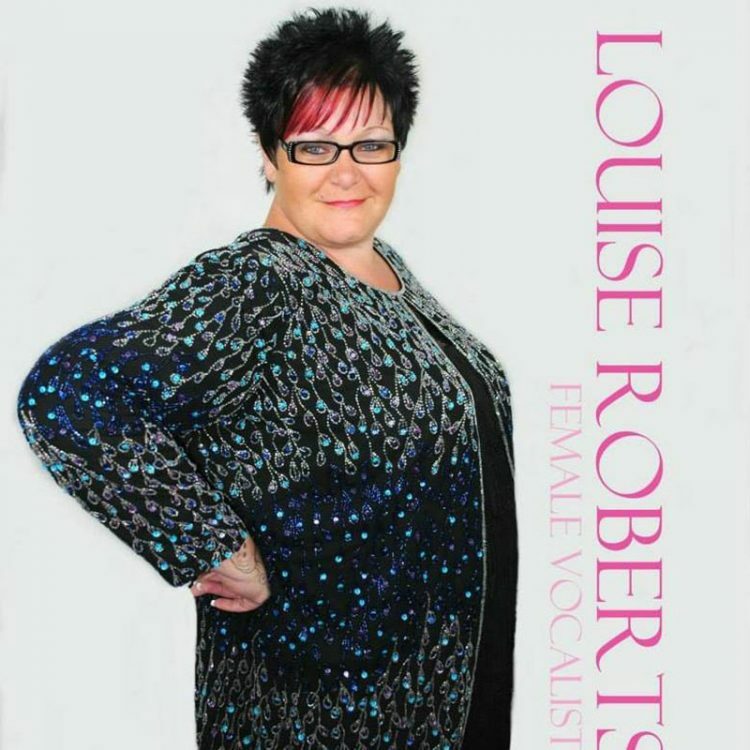 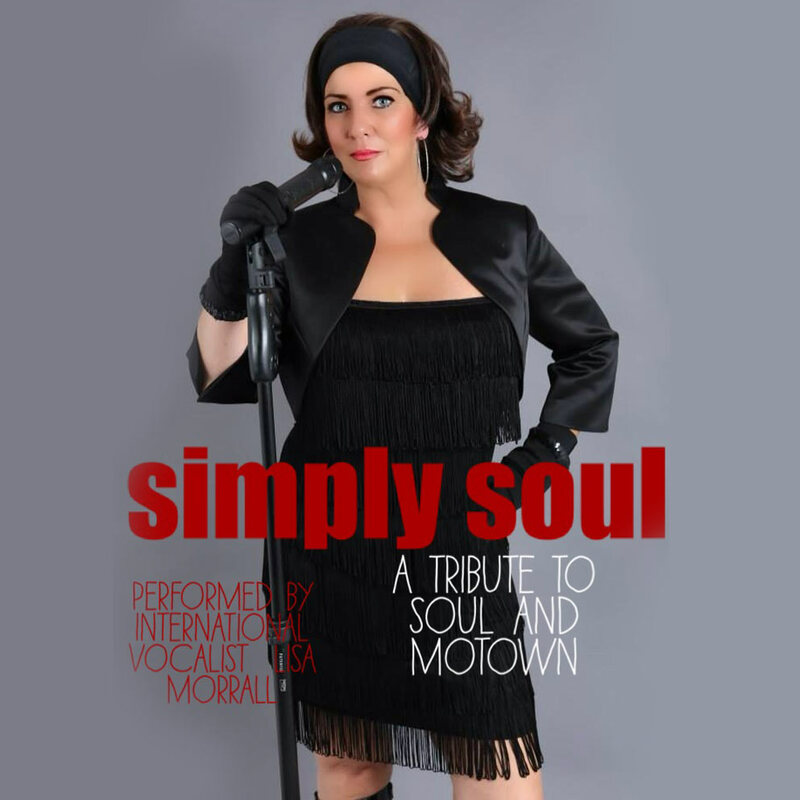 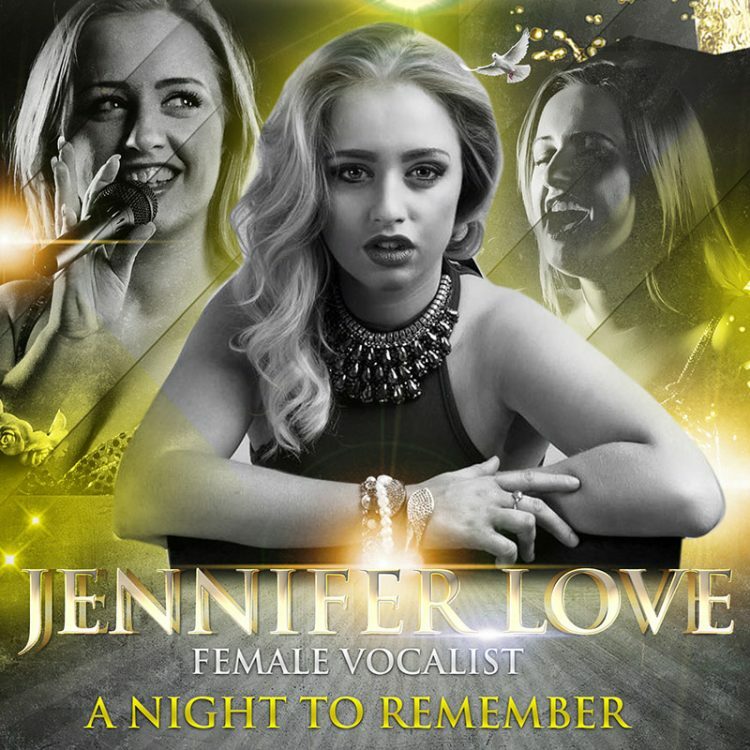 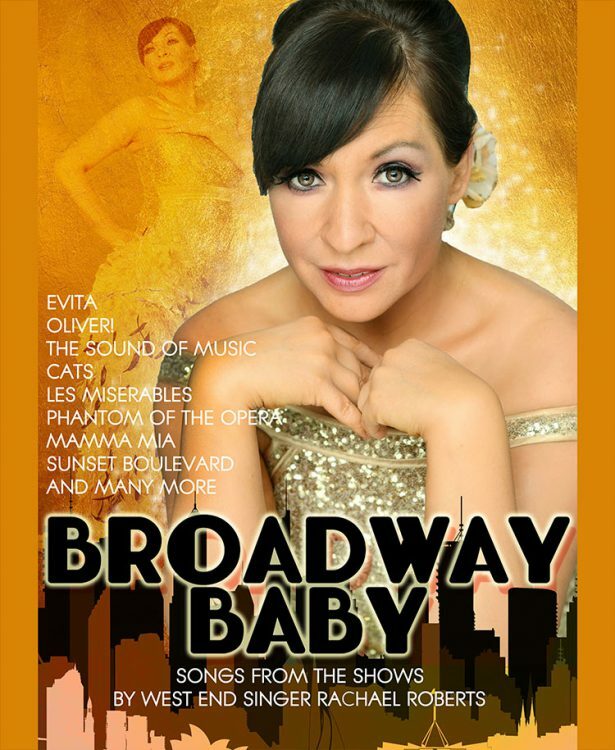 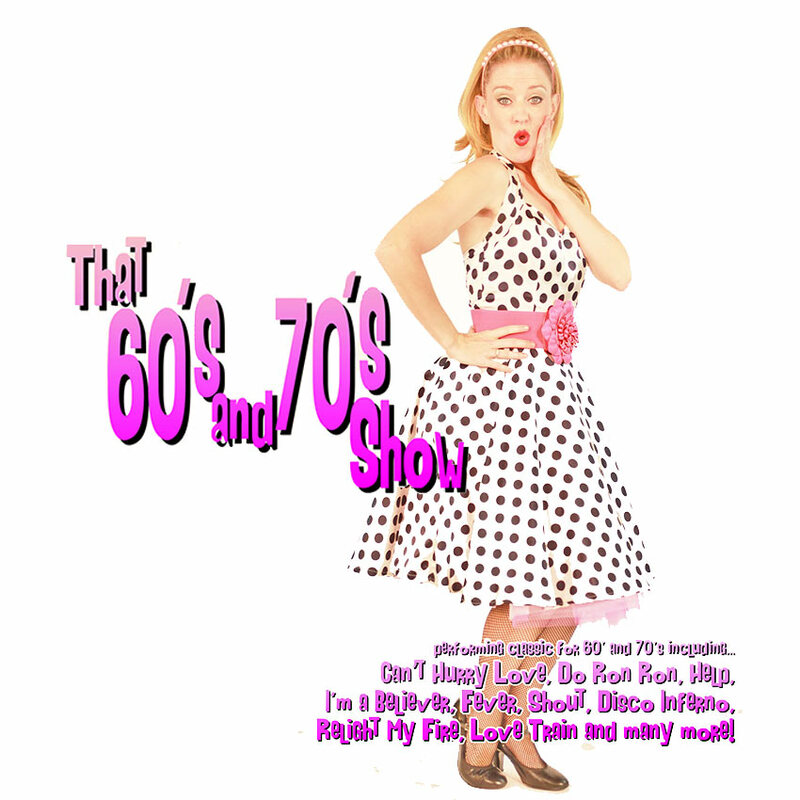 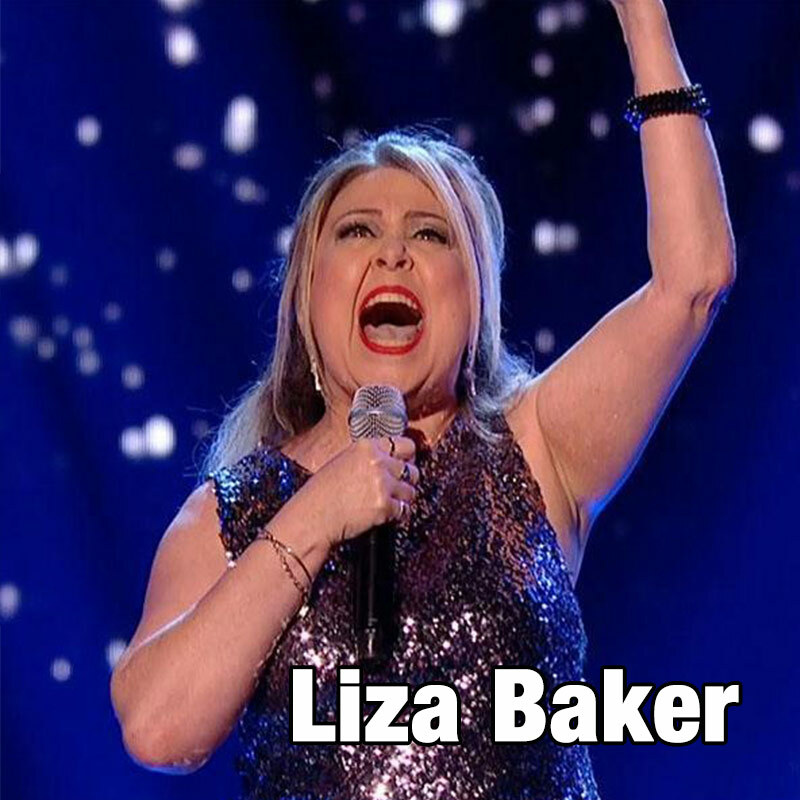 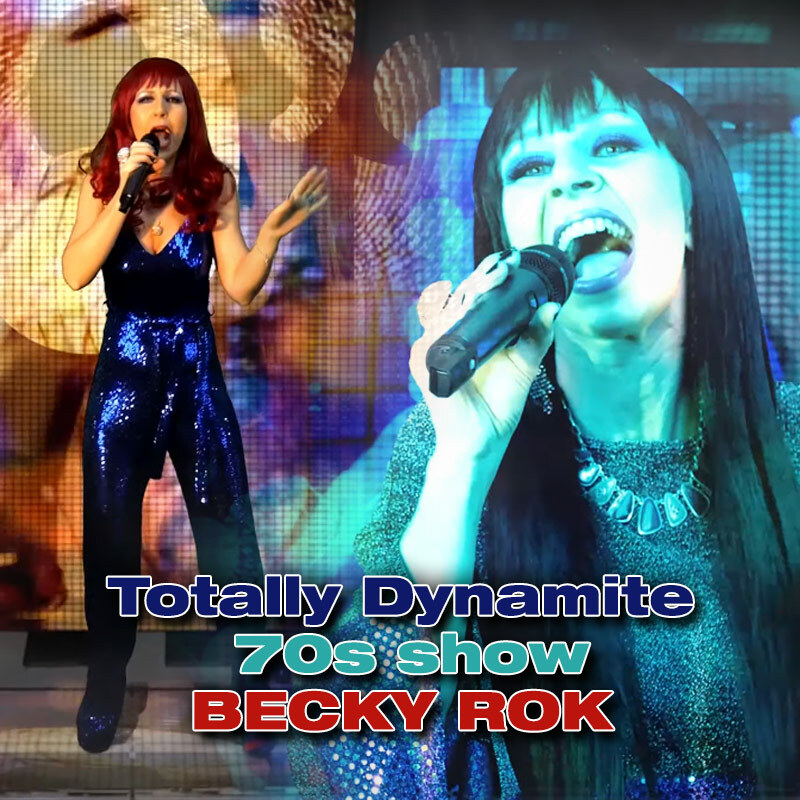 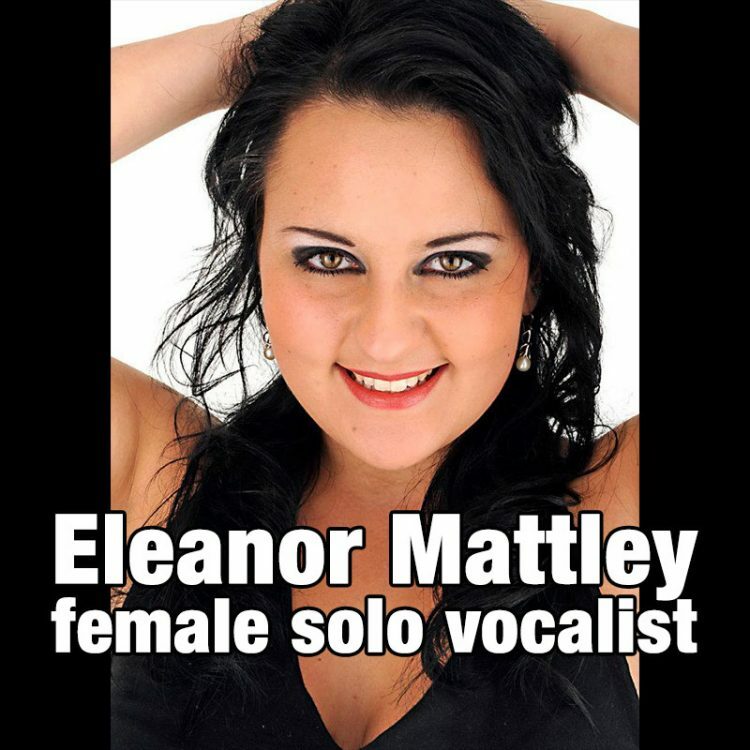 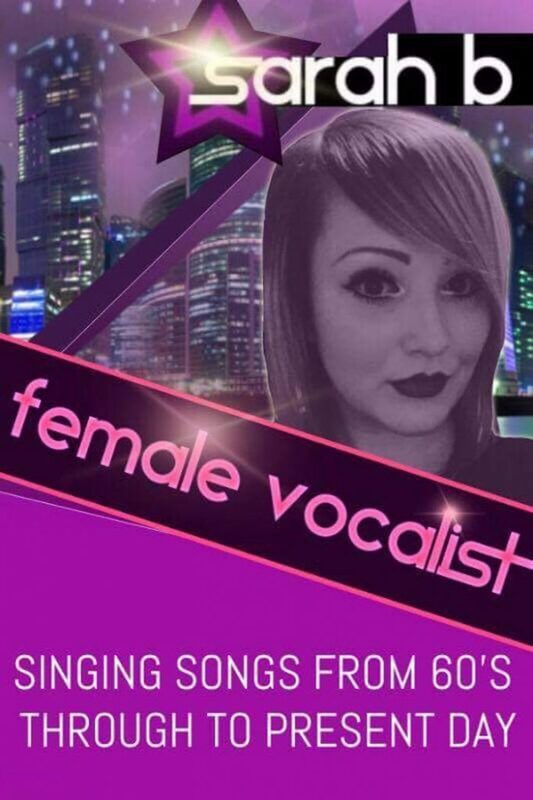 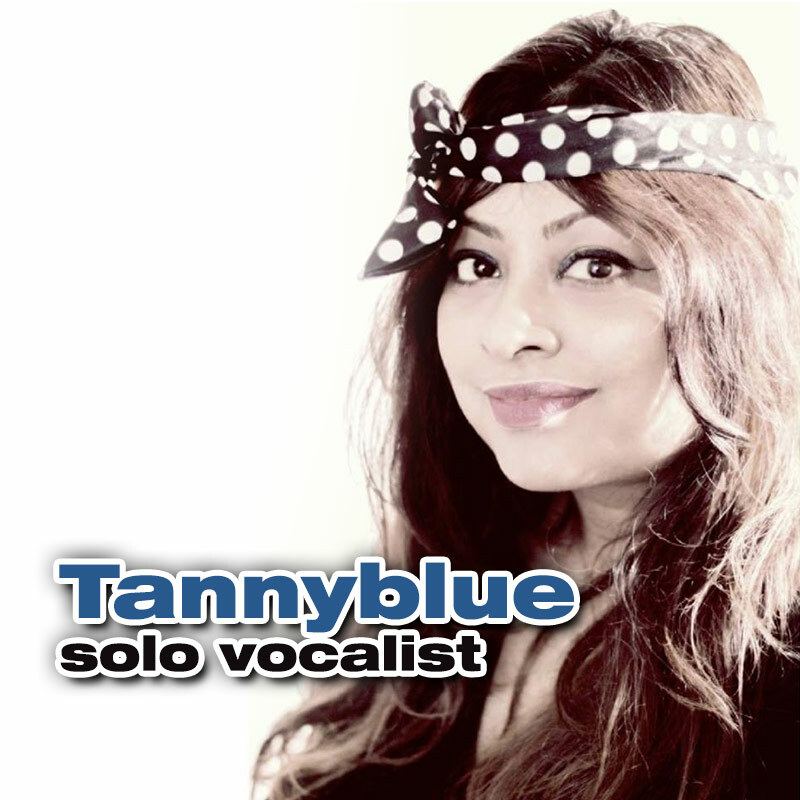 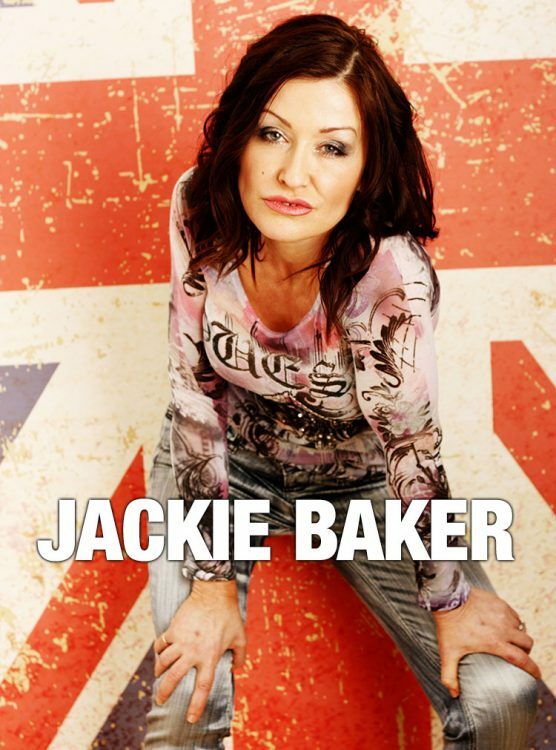 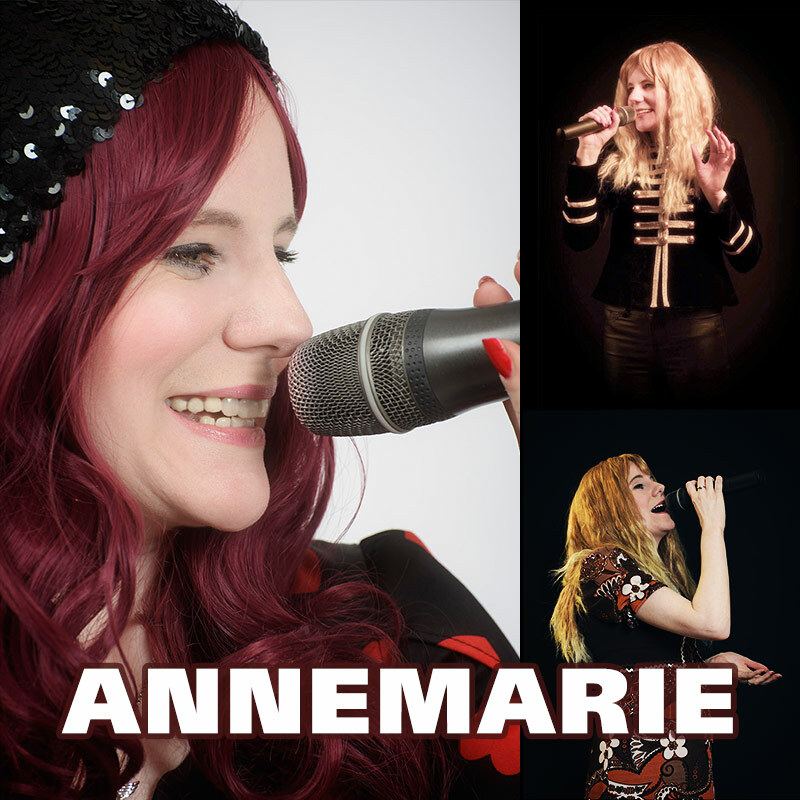 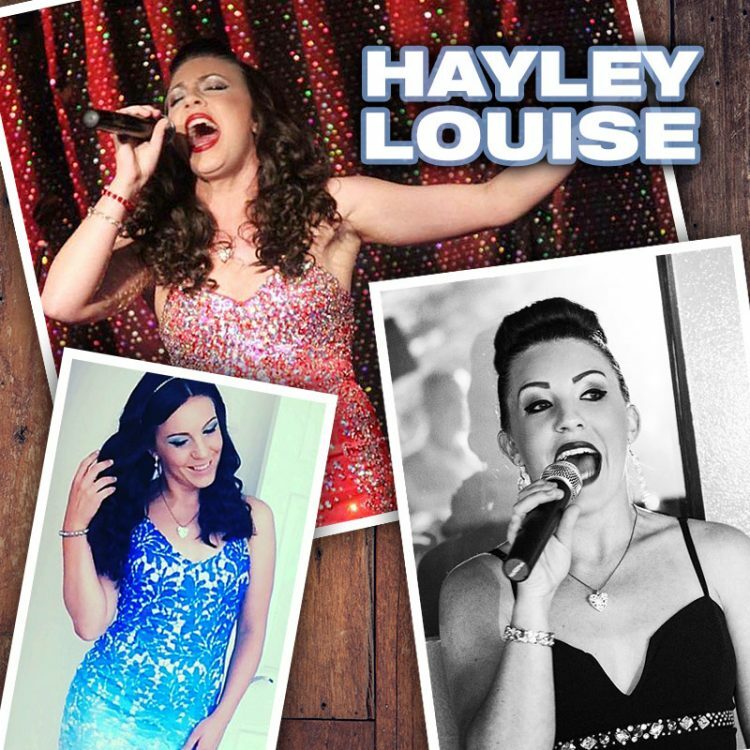 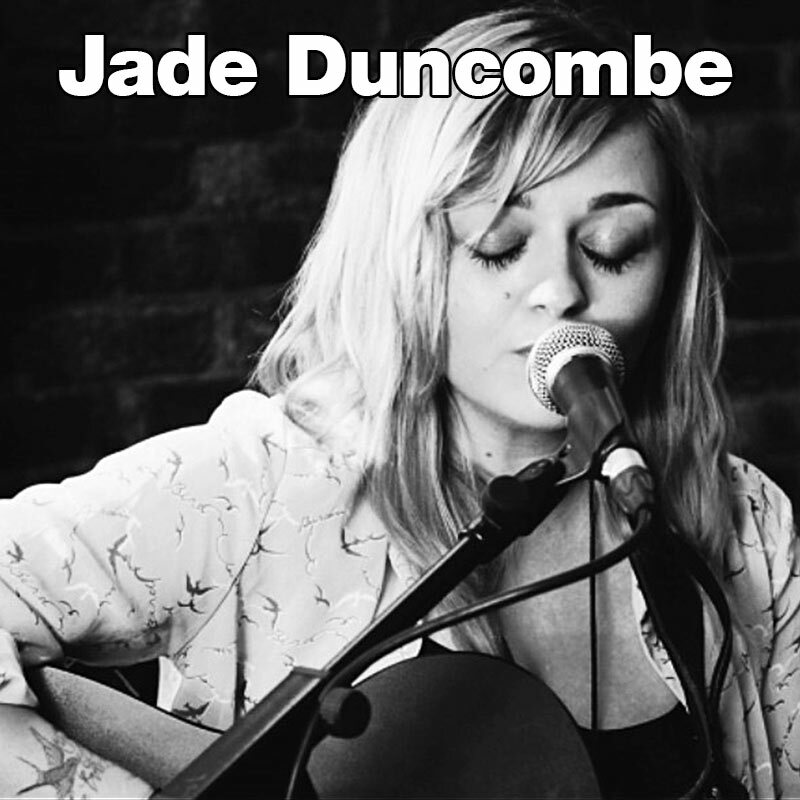 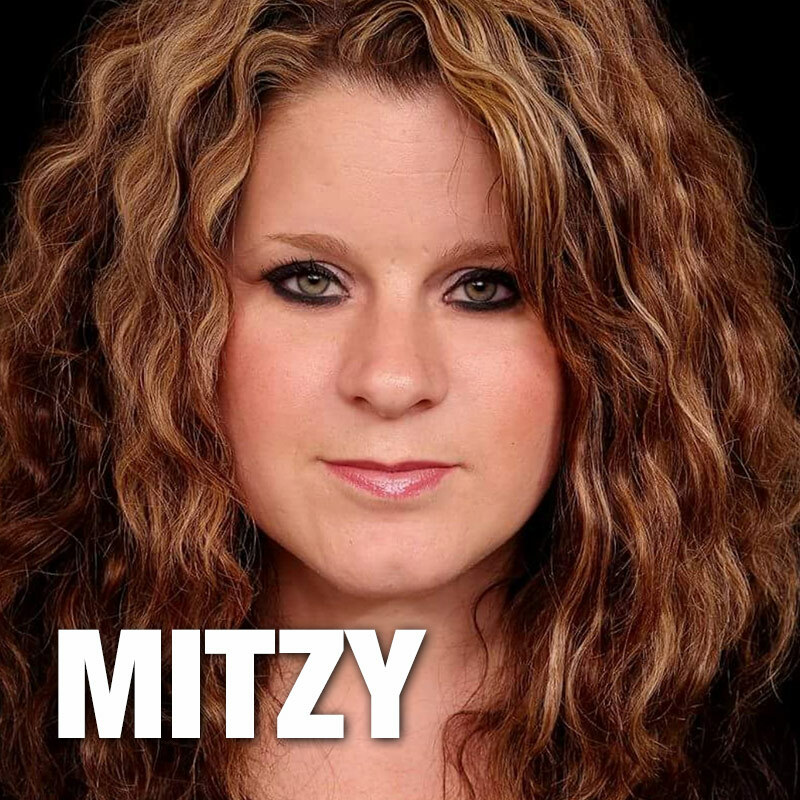 Some of our female solo vocalists are also tribute acts, others perform songs from a wide variety of musical genres. 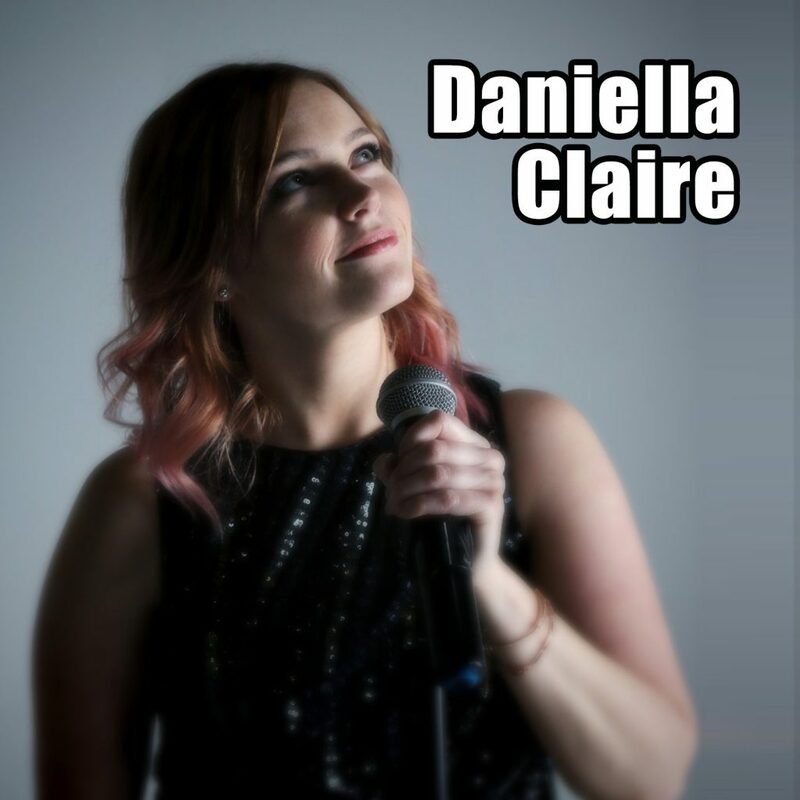 Our female solo vocalists are all available with high quality PA system and stage lighting and are fully PAT Tested and have Public Liability Cover. 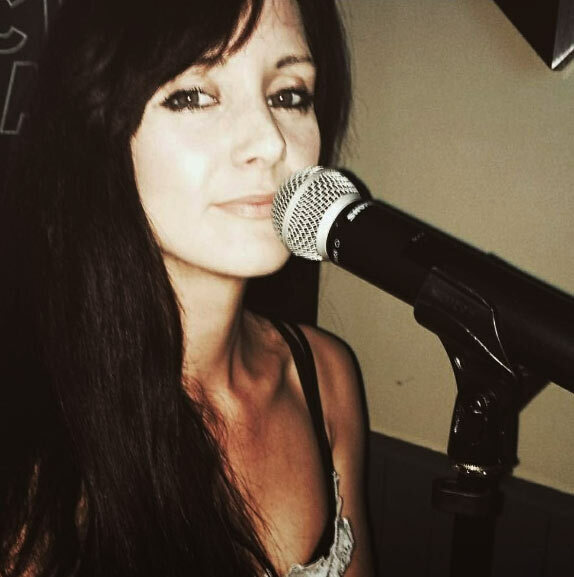 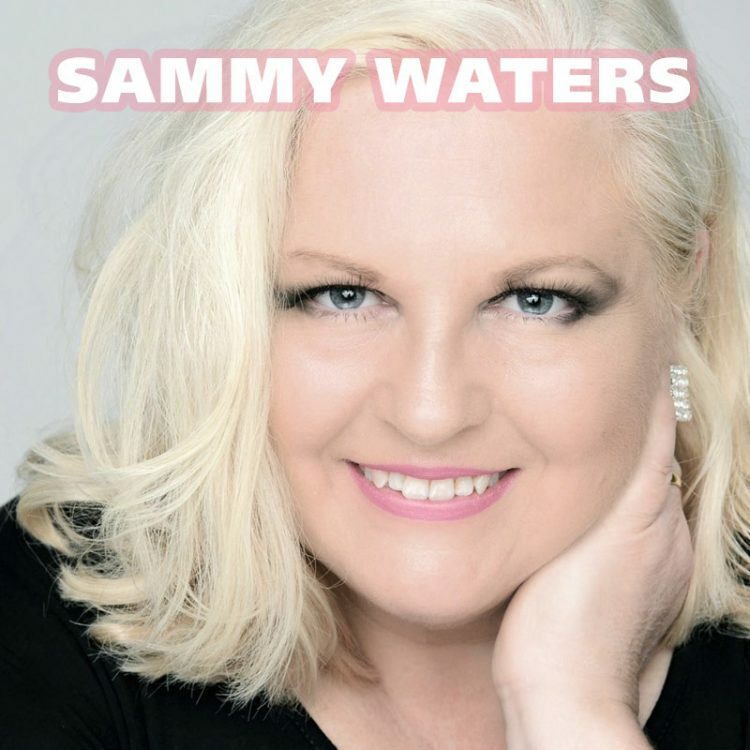 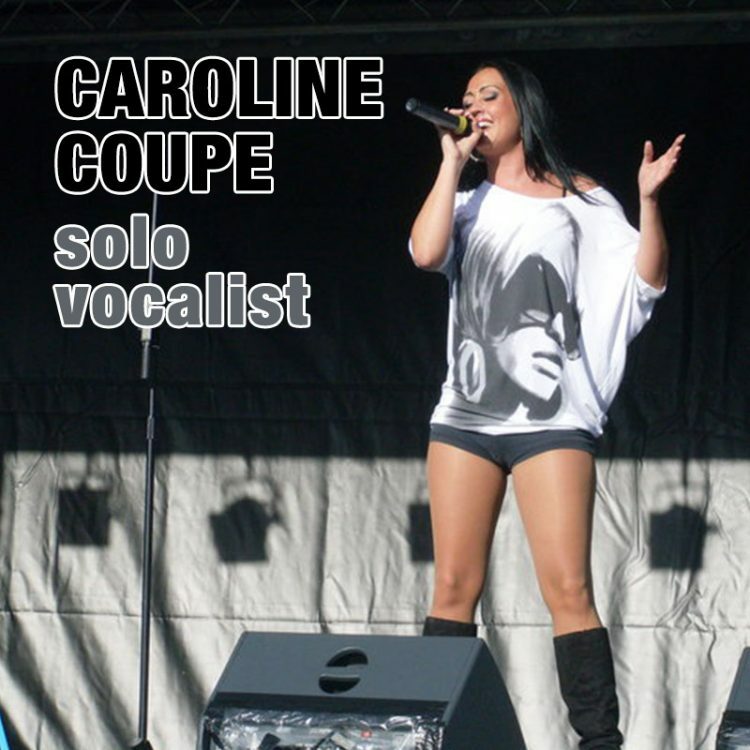 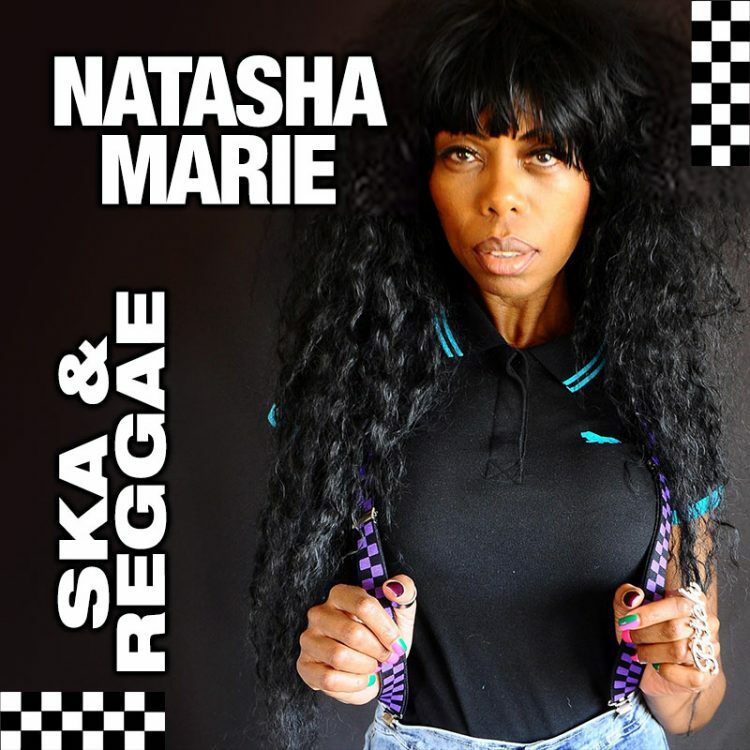 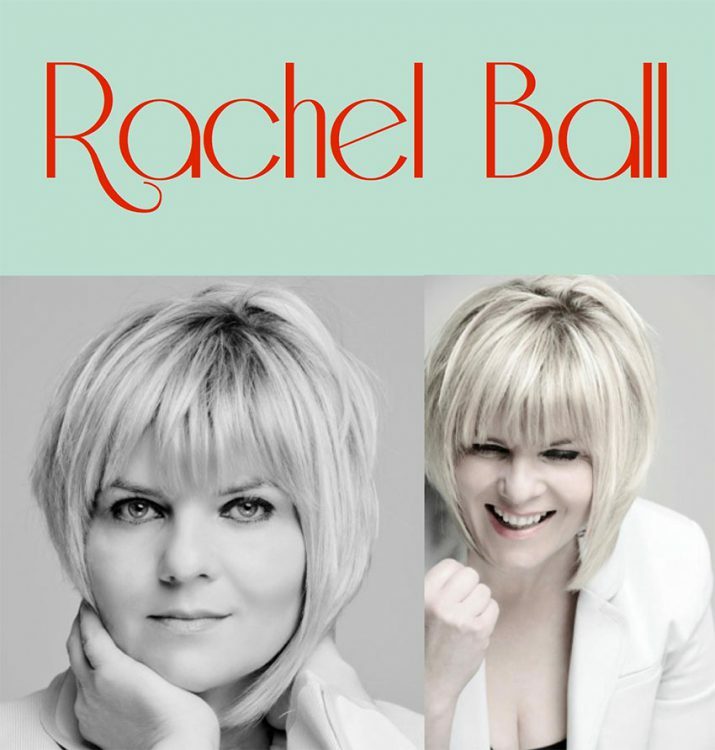 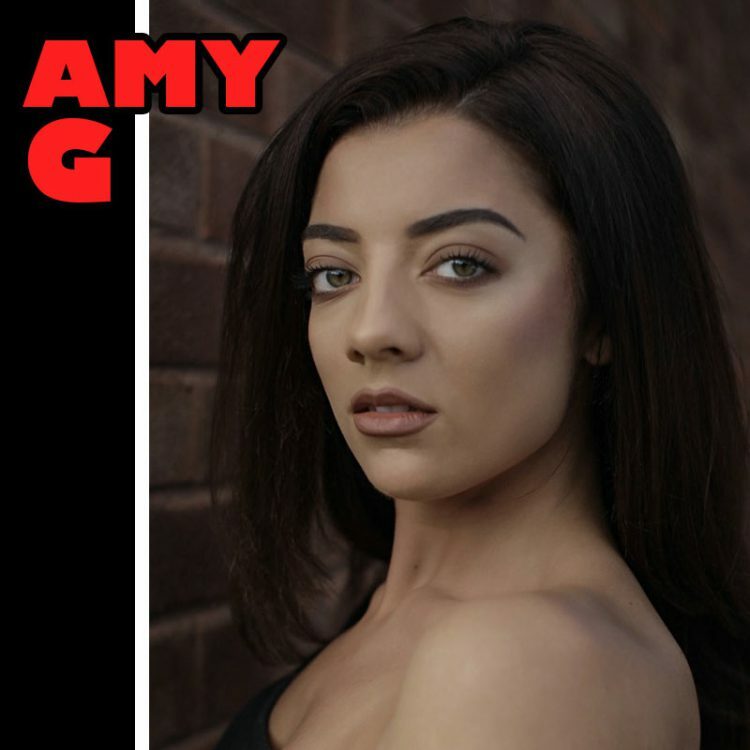 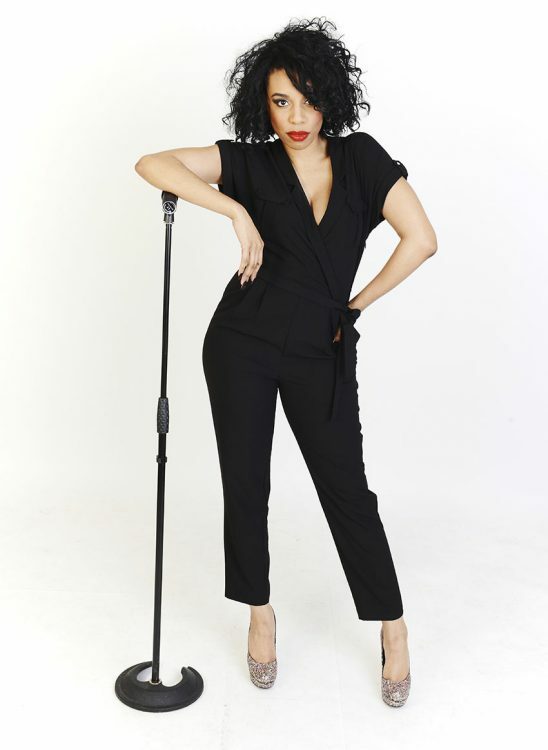 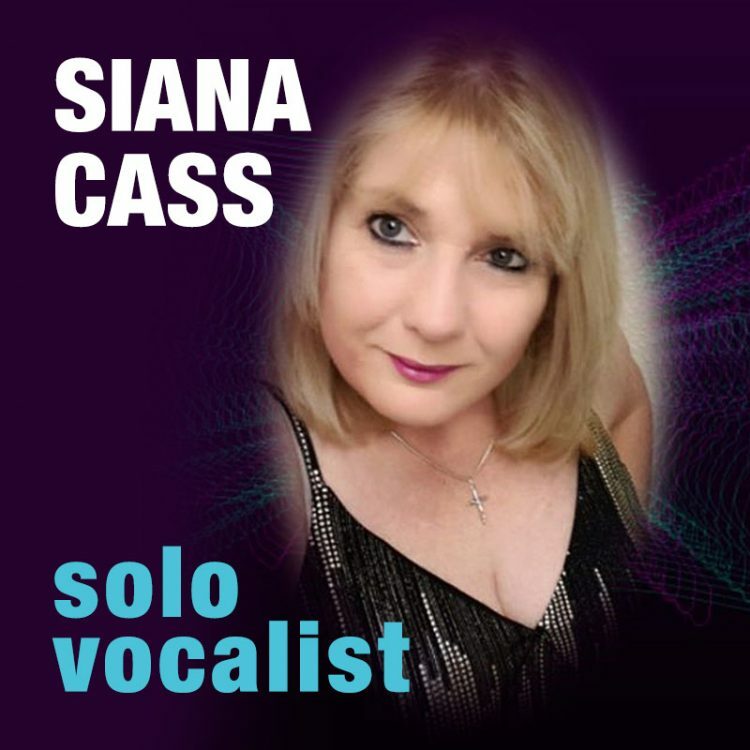 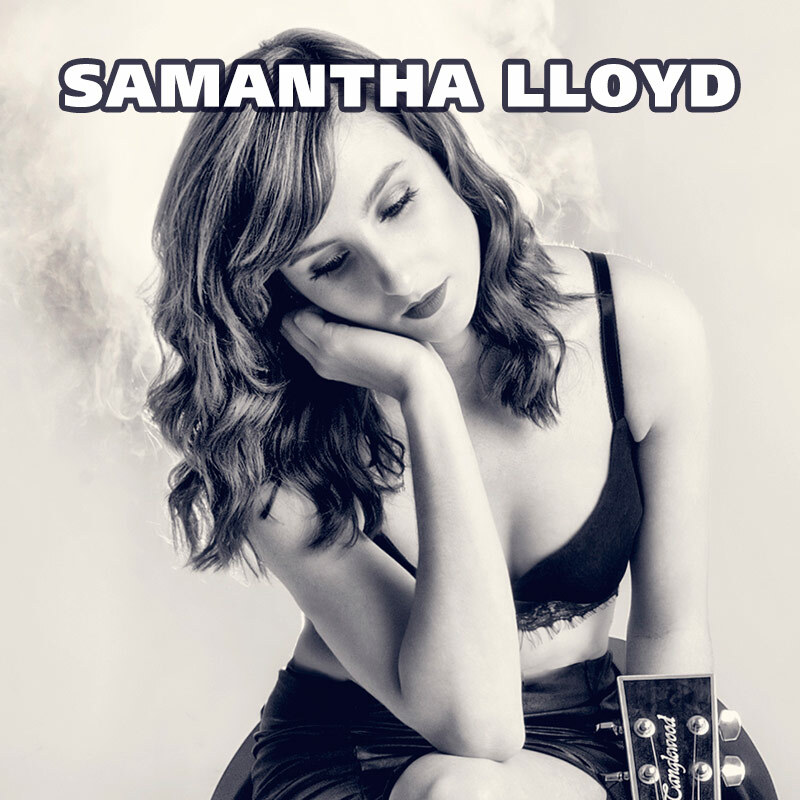 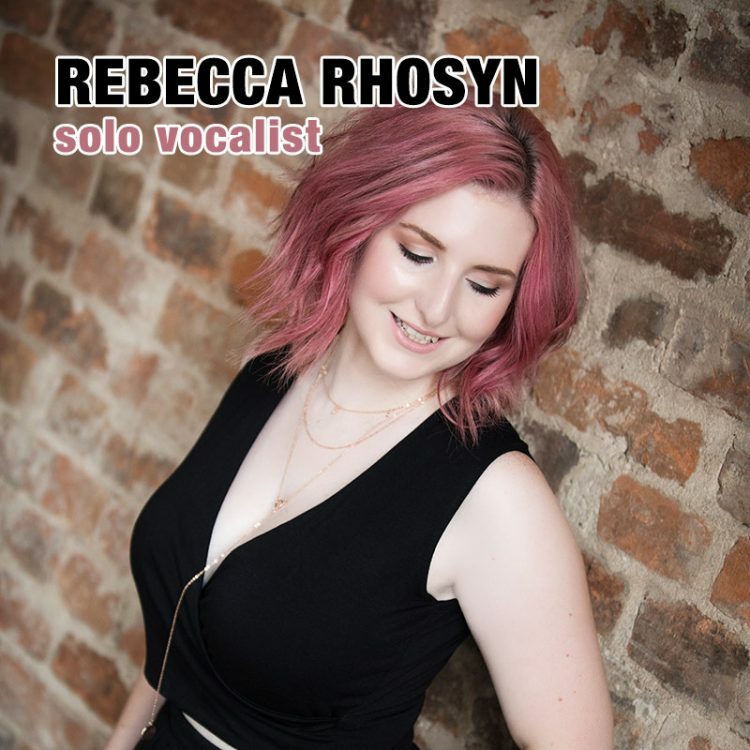 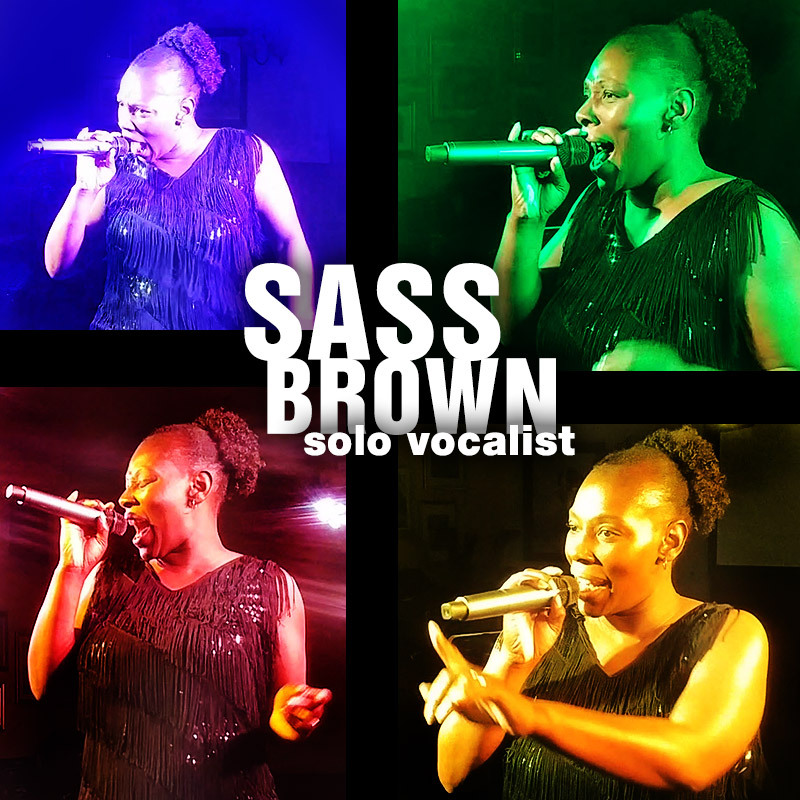 Female solo vocalists are ideal bookings for all types of venues and occasions - birthday and wedding parties, clubs, pubs, casinos, corporate events and other private functions.